A haunting Polaroid photo of two bound children found in a car park has had police baffled for 28 years. The sinister photo features two unknown hostages, staring straight into the camera, bound and gagged in a bed that appears to be in the back of a van or bus. In June 1989 a woman shopping at a local grocery store spotted the lone Polaroid lying in a car park in Port St. Joe, Florida. Detectives immediately started an investigation into the identity of the young woman and man in the picture. It was a difficult challenge as the darkened background made it hard for police to identify where it had been taken and the only lead that they had to follow was that a windowless white van had been spotted at the crime scene. The identities of the hostages are still unknown leaving the crime unsolved. When the photo was made public, several families came forward claiming that they recognised the hostages. 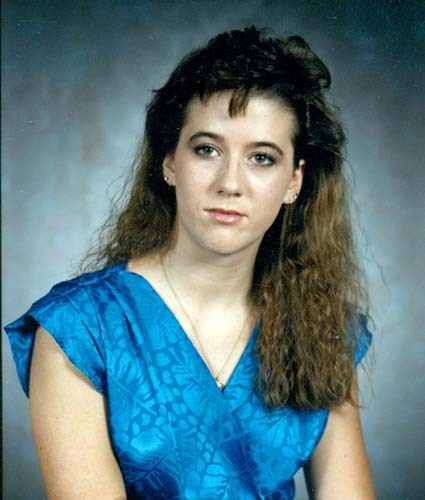 One of those family members was the mother of Tara Calico who had gone missing a year before the Polaroid was discovered. 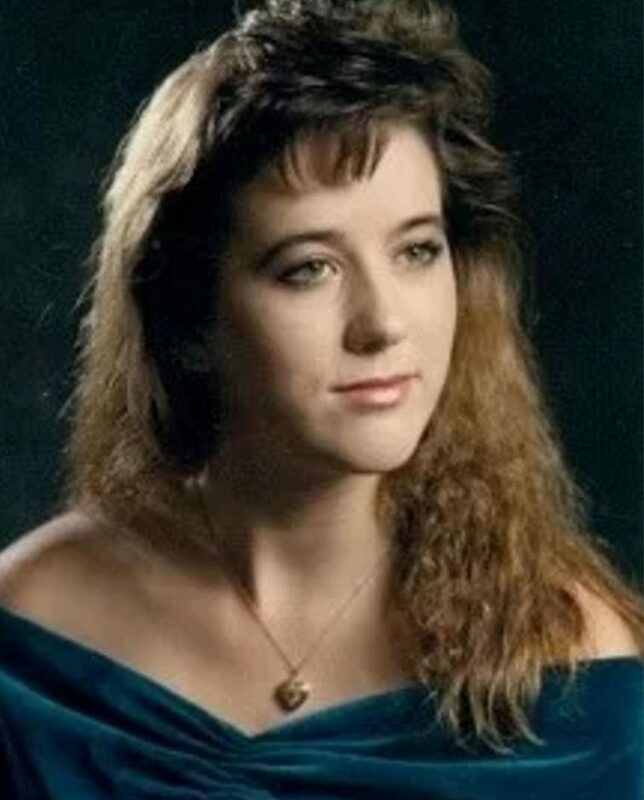 19-year-old Tara vanished in September 1988 whilst riding her bike through a familiar route in New Mexico where fragments from her Sony Walkman and cassette tape were found. Tara’s mother met up with the police and was ‘convinced’ that the girl in the photo was her daughter after taking ‘time, growth and lack of makeup’ into consideration. According to Polaroid officials, the picture had to have been taken after May 1989 because the particular film used in the photograph was not available until. 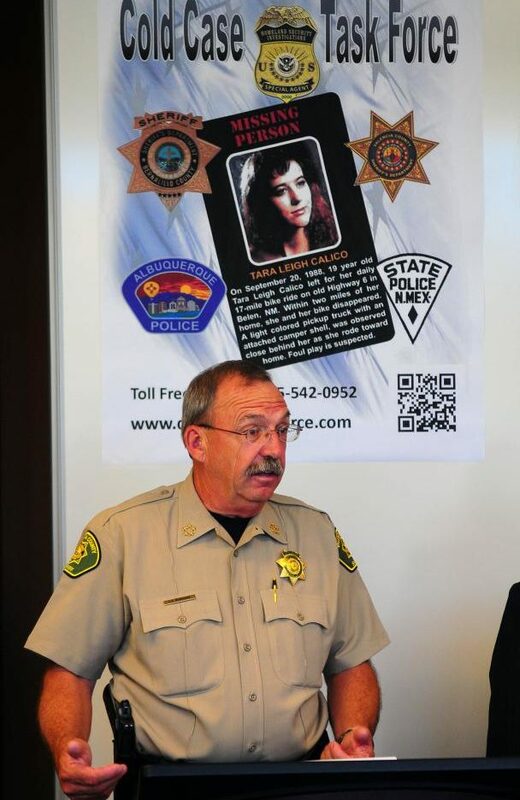 This gave Tara’s mother new hope that her daughter was alive. Despite Scotland Yard concluding that the woman in the photo was indeed Tara, the FBI ruled that the evidence was inconclusive. Tragically, Tara’s case remains unsolved.